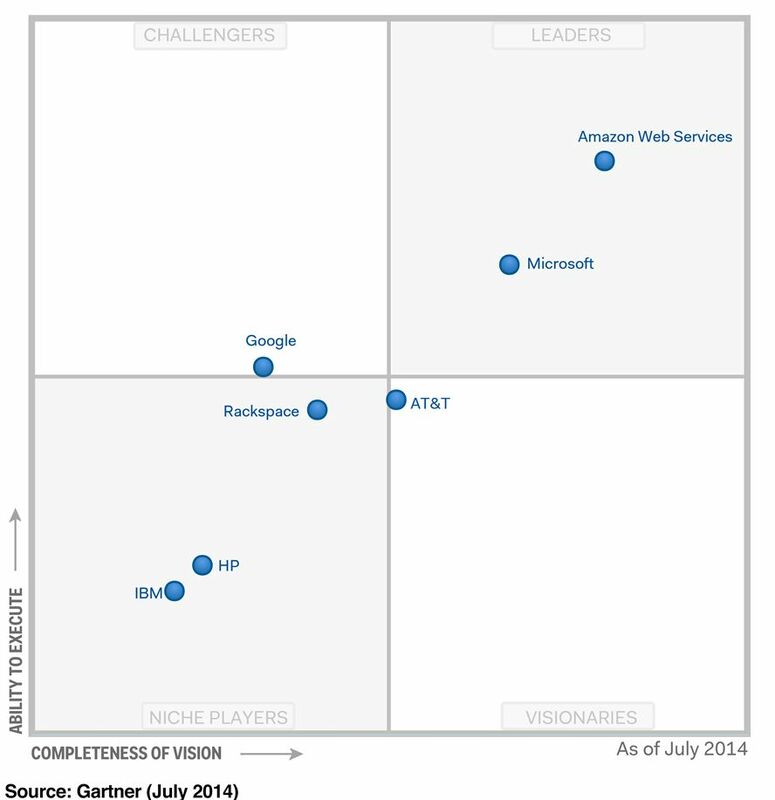 In the 2014 Cloud Storage Magic Quadrant, Gartner placed Amazon Web Services in the “Leaders” quadrant and positioned AWS as having the furthest completeness of vision and highest ability to execute. With a global, highly durable, and secure storage infrastructure in place, we deliver a high level of business agility and reliability for virtually every industry. Companies like Comcast, Dropbox, Adobe, and Unilever rely on AWS to provide durable, low cost cloud storage solutions for their backup, storage, and archiving needs. *Gartner, Magic Quadrant for Cloud Storage Services, Gene Ruth, Arun Chandrasekaran et al., July 9, 2014. This graphic was published by Gartner, Inc. as part of a larger research document and should be evaluated in the context of the entire document. The Gartner document is available here.